Mortgage rates are at the lowest in more than a year, with the 30-year fixed rate now averaging 4.28%. This is according to weekly data compiled by Freddie Mac. The last time rates were this low was February 2018, and this is a 13% drop since November’s high of 4.94%, which was the highest since February 2011. Right now, the rates represents good news for home buyers hoping lower costs as well as stability in the mortgage market. 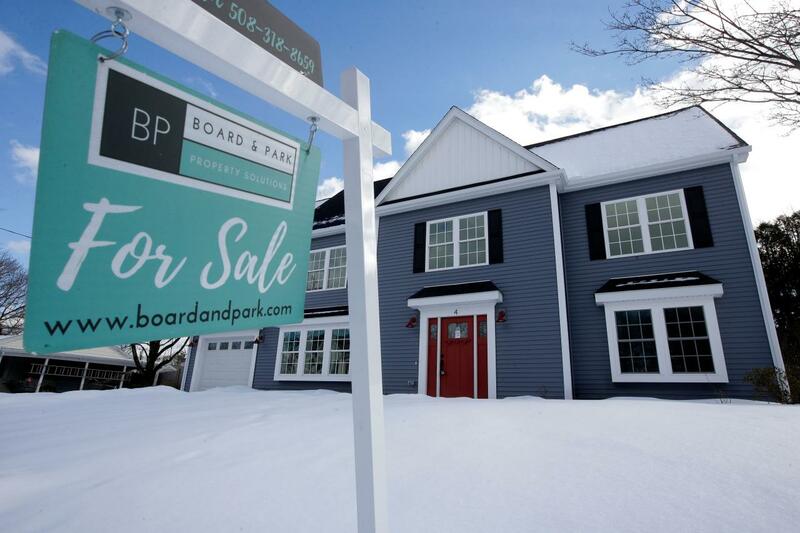 “Our latest thinking is that they’ll stay close to the level,” said Mike Fratantonia, SVP and chief economist at the Mortgage Bankers Association. The lower mortgages rates coincide with the recent Federal Reserve meeting. Besides leaving interest rates alone and signaling no hikes for the rest of 2019, the Fed also said it could soon stop shrinking its balance sheet. Still, factors remain that could cause rates to rise. Should inflation prompt the Fed to hike rates again, this could have an effect on mortgage rates. But more importantly, the Fed signaled it may sell off its “residual holdings” of mortgage-backed securities from its balance sheet, which would put upward pressure on the mortgage market. This, however, is a move which Frantantonia expects would come with plenty of advanced notice. In the broader housing picture, the decline and positive outlook for mortgage rates comes at a time when the housing market has a lot of things going for it. “Unemployment is 3.8%, the lowest in 20 years, wage growth has picked up 3.4% for hourly employees over the past 12 months, and households are comfortable in their financial situation,” said Fratantonia. And more millennials are entering the market for the first time. The biggest question for a while has been housing inventory: a growing demand but shortage of units on the market has put upward pressure on home prices in the recent past. One thing this means is that people upgrading from a first home to a new one may free up inventory for first-time homebuyers in the market. Though mortgage rates have been falling, the only people able to take advantage would be people looking to refinance who got mortgages recently. A refinancing boom or boomlet remains unlikely because rates had already been low, so much of the potential refinancing had already happened. For buyers, the recent drop in rates isn’t likely to have a large impact. According to Frantantonia, rates are only a small part of the buying equation, though a hike in mortgage rates can cause problems as rates set people’s budget. The problem last year, according to MBA, was that the quickly-increasing rates and tight inventory made it difficult because people if people had to outbid others, enough time may have passed in which rates increased and a bidder’s budget may have contracted.